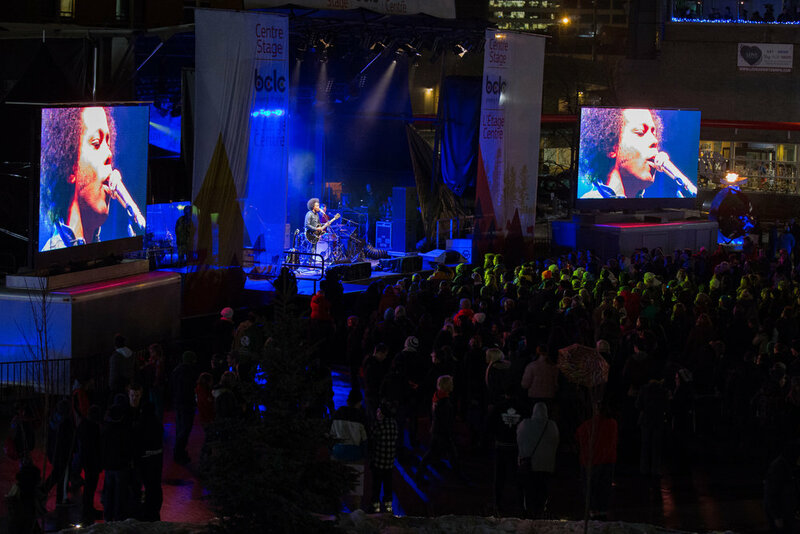 Alex Cuba plays at the Coldsnap Festival, one of 24 funded events. | Image: Move Up Prince George. The following is excerpted from a release issued by the Province of British Columbia. The funding will help promote two dozen events — from Vancouver’s Just for Laughs and Prince George’s Coldsnap Music Festival to ski, snowboarding, lacrosse and tae kwon do championships around BC. This year, the Province has awarded more than $1.98 million to 35 events and festivals in communities throughout BC. This includes funding for the 24 new events and festivals announced on Sept. 9, 2018. The funding is provided through the provincial government’s Tourism Events Program. This program provides marketing support in order to draw visitors from outside of the province to BC’s tourism experiences. Applications for Tourism Events Program funding are accepted twice yearly. The application window is currently open through Oct. 31, 2018, for events taking place between May 1, 2019, and April 30, 2020. Interested parties can view the application criteria and submit applications online. A full list of funded events can be found in the backgrounder here.